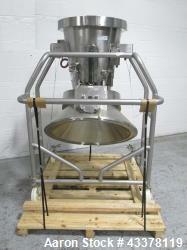 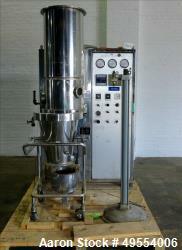 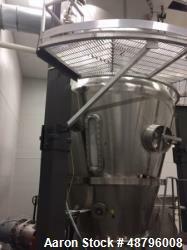 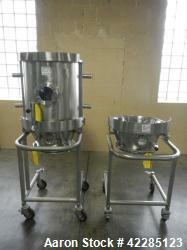 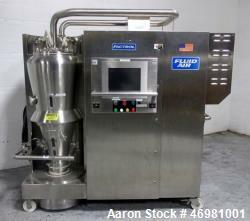 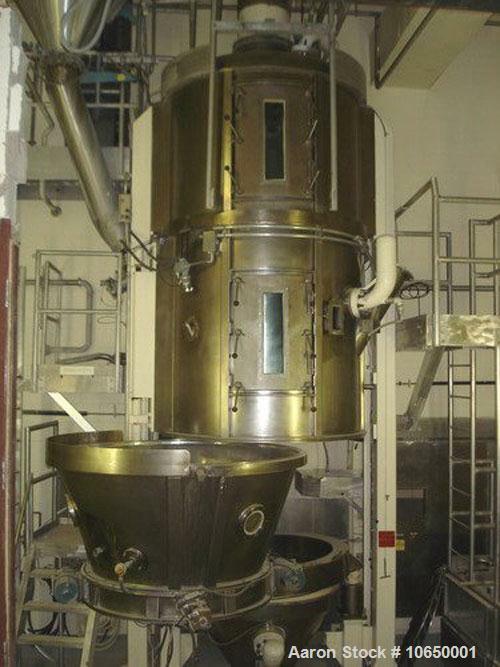 Used-Glatt 1560 Liter (500 kg) Top Spray Fluid Bed Granulator, model WSG-500. 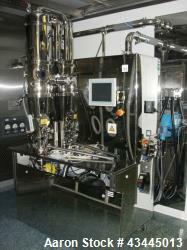 Original pneumatic controls upgraded to electrical with Allen Bradley PLC and Panelview 1400e HMI. 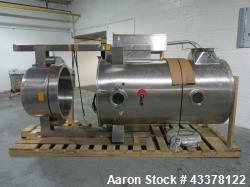 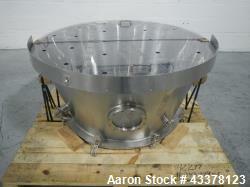 Rear vented for explosion, spray wand with nozzle and gear pump, inlet air plenum with pre-filter, blower, HEPA and steam H/E, discharge bottom. 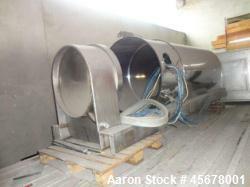 Includes Buffalo 45-5 type R 75 hp blower.